In support of the Tucson High School CTE Welding Program, J.B. Steel hosted a tour of our facility for 11 Tucson High students. 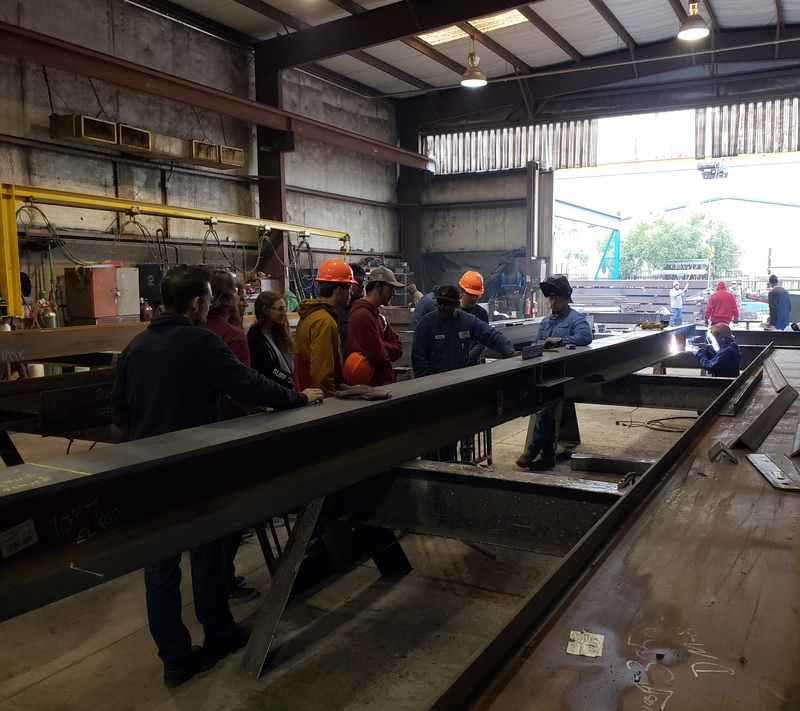 These types of tours give the students firsthand knowledge of some of the many great careers available for students with welding training and welding certifications. The tours help to better prepare students to enter the workforce when they graduate from school. We enjoy the opportunity to show the students our operations and answer their questions.